I run these on a monthly basis themed on a variety of topics: natural immune system support, sleep and relaxation, allergies and intolerances etc. 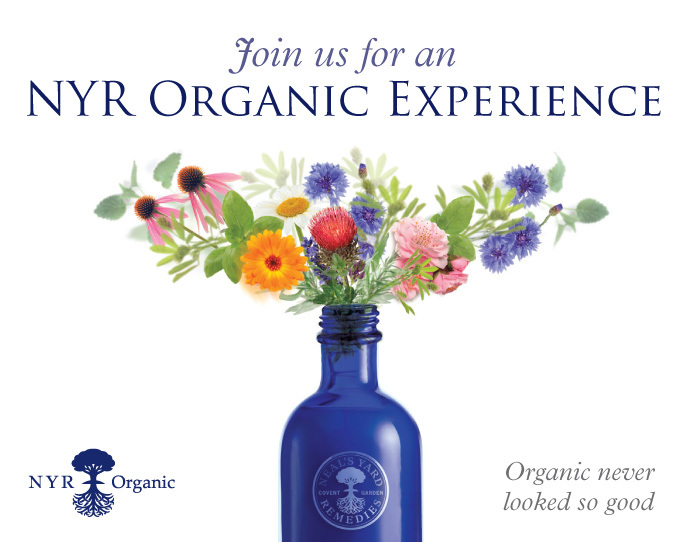 Like the sound of NYRO but not sure what products will suit you? Or fancy a girls night in with a twist? Plus if you host one, you receive a free gift and access to free & discounted shopping. I run 30 mins and 60 mins ‘Introduction to Kinesiology and Natural Health’ demonstrations.